Delicate and fragile items are often prone to damage when kept at home, which is why many people look to a storage unit for their safety. Storage facilities offer a temperature-controlled, minimal-access area to keep these items, so you can rest easy knowing they’re being preserved. The key to making the most out of a storage unit for your personal treasures is to know which fragile items are best stored away from home. 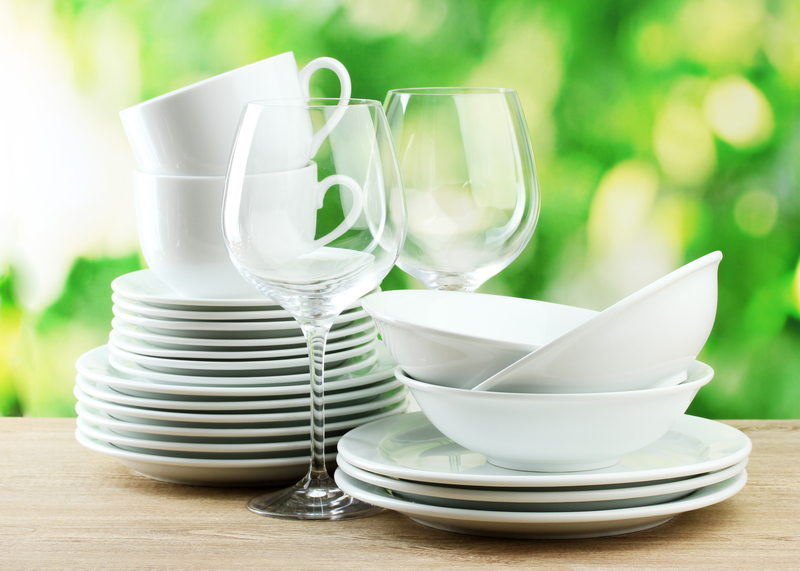 Whether you selected fine china as a wedding gift or inherited a set from a close relative, this expensive and precious set of dishware should be protected at all costs. If you’re nervous about storing your high-end china at home where it can easily be knocked over or dropped, consider keeping it in a storage unit until you need to use it again. With a bit of bubble wrap and a securely fastened box, you can ensure your fine china is safe and sound, unthreatened by scurrying houseguests or shaky hands. Receiving valuable gifts from your late relatives is a wonderful way to stay connected to your roots. However, they often pose a challenge for owners, as they can easily be broken, lost, or damaged over time. If you are holding on to a priceless family heirloom, you might want to weigh the option of keeping it in a storage unit away from your home. Not only will this give you peace of mind knowing your most prized possession is safely secured in a cool, dry space, but it will also give you easy access to it when you’re ready for it. Save your time rummaging through boxes in your basement and choose a safe storage unit instead. Whether you’re an avid collector of baseball cards or old comic books, you need a reliable place to store them. Those who are familiar with collectibles know you need preservation to maintain their value. A storage facility makes it easy to keep things in mint condition because they are kept in a high-security zone. Without the risk of theft or damage, you can collect confidently knowing each of your items is gaining value by the day. If you’re looking for a storage space in Lincoln, NE, look no further than East “O” Street Self Storage. With storage units in a wide variety of sizes, you can choose the space that fits your collection perfectly. Let this team of storage professionals go the extra mile for you. Visit them online for packing techniques, or give them a call at (402) 489-0134 today to find out what unit sizes they have available.